Finding the right dentist can be difficult. You need to find a dentist that is not only skilled in their craft, but also understands your specific needs and treatments. It can be even more difficult to find the right dentist if you’re looking for one that’s suitable for your entire family due to the evolving nature of treatment required for each specific age. You may find yourself wanting to look for multiple dentists for you and for your children. Your problems disappear with Todd Franklin. As a family dental clinic, we specialize in providing treatments that cater to your entire family. No longer will you have to search for different dentists when your dental needs evolve past their speciality. In our dental clinic, versatility is our speciality. As your needs change, so do our treatments. This lets us be your one-stop dental clinic for all your dental needs and all the dental needs of your loved ones. Bring your children, yourself, your parents, and your parent’s parents. We strive to provide your entire family the dental treatment it needs in a single convenient location. Find comfort in our modern office and our state-of-the-art technologies. Our techniques are minimally invasive and intended to educate you on the state of your teeth so that you understand the procedures that are done to you as well as how to keep your teeth as healthy as possible even after your dental visit. Todd Franklin brings you all the dental care that you need in a single convenient family dental clinic. 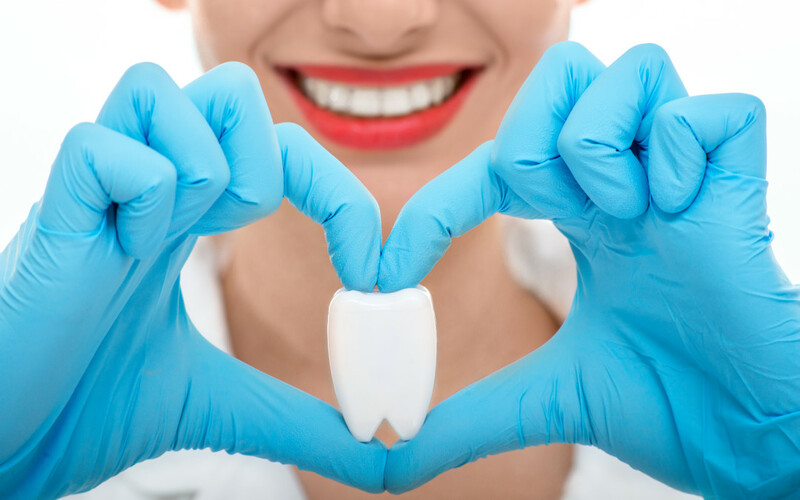 If you or any of your loved ones require dental treatments, do not hesitate to book an appointment with us today in Lodi.